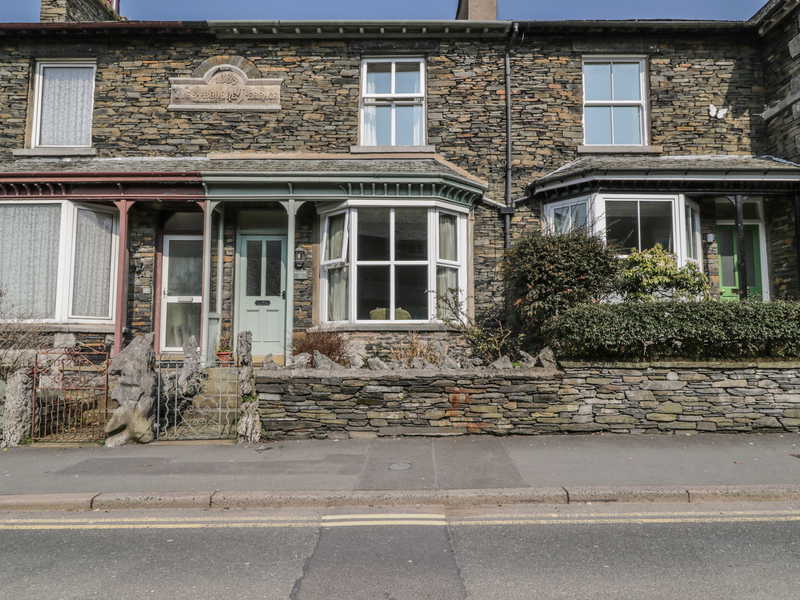 Fairoak is a delightful holiday home set in a row of Victorian Lakeland stone terraces, in the heart of Windermere. The cottage has three bedrooms, including one double with an en-suite shower room, a twin, a single, and a further shower room. There is a kitchen, a dining room, and a sitting room with an electric fire and a feature bay window. Outside, there is a rear patio and space for off-road parking. 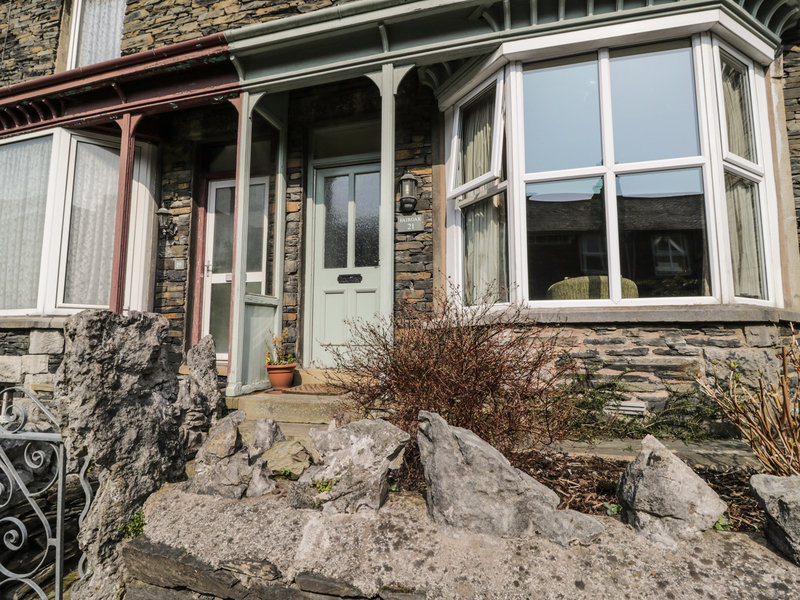 Fairoak, just one and a half miles from Lake Windermere, is perfect for a family break, or a getaway with friends, exploring this beautiful region!